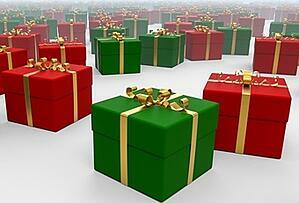 Although it’s only January, OEMs are already creating new products to tempt buyers next Christmas. One dilemma that often occurs is choosing a suitable power source for a product which has never existed. On such untrodden ground, there are many avenues to consider, which is where speaking to an experienced battery designer and manufacturer like Accutronics can be invaluable. Depending on the requirements of your project; off-the-shelf Inspired Energy, Entellion or Ultralife Corporation batteries may be best suited. Where a pre-engineered battery is not readily available a custom solution such as our Accupro service may be considered. Pioneers in the battery industry; Inspired Energy helped to form the SMBus standard battery concept, making their batteries an excellent choice for product innovators. 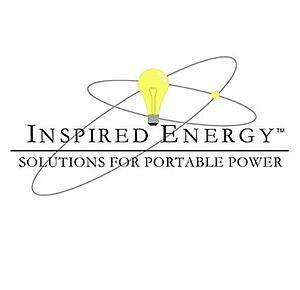 In 2018, Inspired Energy introduced the QE range of batteries that are certified to IEC 62133:2012 and UL/CSA 62133 to allow seamless integration into most portable electronic devices. Born from eight existing N-series battery models, the QE range was upgraded to use the latest 3.4Ah ‘18650’ cells, resulting in next-gen batteries for next-gen devices. Entellion products are designed, developed and manufactured at Accutronics and come pre-qualified, they are available off the shelf and can also be customised, getting you to market quickly and confidently. 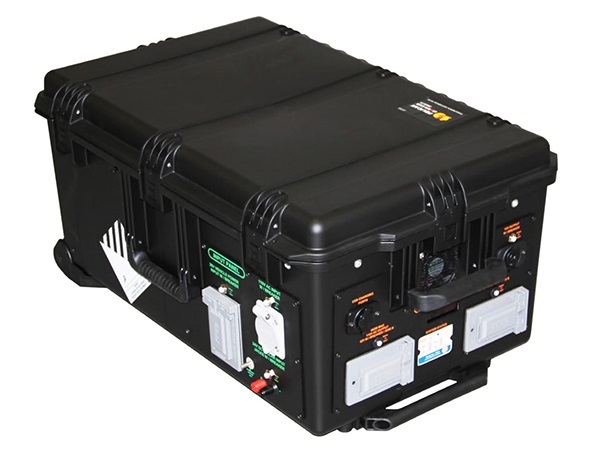 Every Entellion product is born from extensive conversations with OEMs into what portable power solutions are in high demand but not readily available in the marketplace. As well as offering our UK manufactured products, in 2016 Accutronics became an Ultralife company, adding their wide range of battery and energy products to the range we can offer to OEMs across Europe. 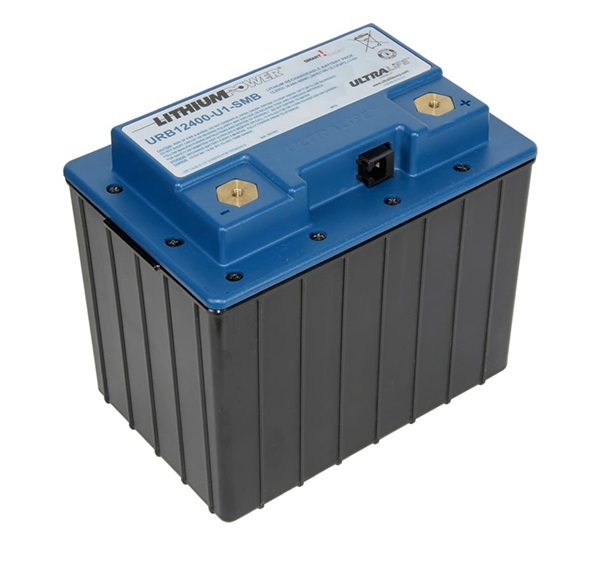 Benefits of Ultralife’s rechargeable batteries include high reliability and the ability to be integrated quickly into end-user applications. Ideal for use in extreme environments; many Ultralife secondary cells operate over a wide temperature range and are rugged. 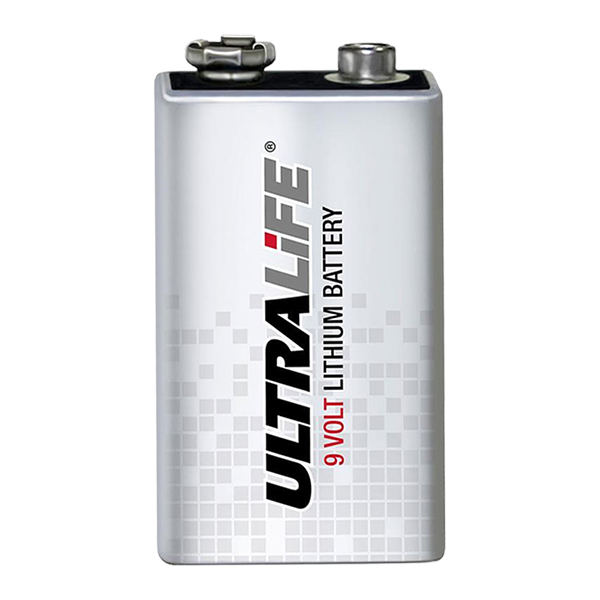 Ultralife use a range of chemistries in their non-rechargeable batteries, including Lithium Manganese Dioxide and Lithium Thionyl Chloride, providing some of the highest energy densities available. In addition to battery packs, Ultralife develop and manufacture high-energy power systems that are suitable for next-gen applications. With so many off-the-shelf products available, it is hard to imagine one not being suitable. However, when that does occur, Accutronics offer a custom battery pack and charger design and manufacturing service, called Accupro. With help from the world’s leading cell manufacturers, Accutronics bring the latest rechargeable Lithium ion technologies to Accupro product designs, ensuring cell performance attributes are matched against the required performance of the battery. Offering unparalleled aftermarket care, Accutronics also ensure our customers benefit from the latest performance upgrades as they become available. To successfully innovate the new technologies that will be in demand next Christmas, OEMs must ensure that the power solution they choose is suitable. Accutronics have a wealth of options available and at the crux of all Accutronics products is the technical support that goes hand in hand with them. Device design engineers need technical guidance and feedback when they specify battery products and Accutronics is one of the few companies providing that support as standard. In addition, our excellent quality and delivery performance complete the service package that will get those new technologies to market quickly and confidently.